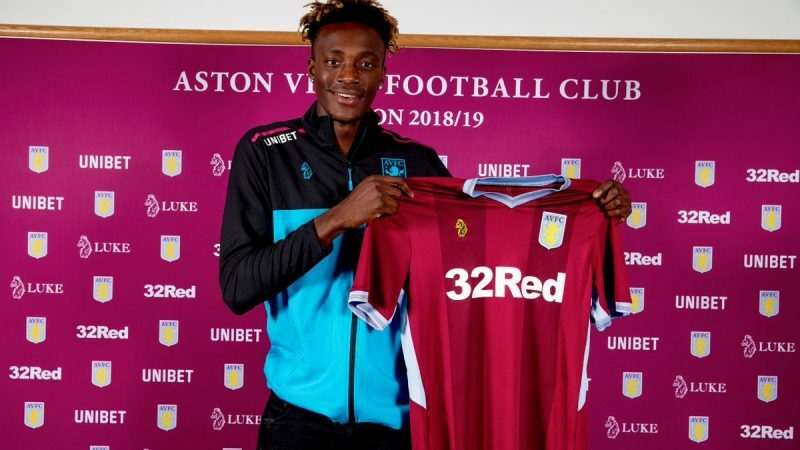 Tammy Abraham has joined Aston Villa in the Championship on loan, returning to the second division of English football after an unsuccessful spell with Swansea last time out. The problem in Wales wasn’t really that Tammy was no good, it was that the team just couldn’t create ay chances for him. Under various coaches they tried – and failed – to get him scoring, and in the end it was a lack of goals that cost them their Premier League status. “With the right service I think he will thrive. The question is whether Villa can give him that service,” Thompson mused in the Express and Star. Thompson is right – his old team have a wealth of talent in creative areas now, and there should be no shortage of excellent delivery for Tammy to get on the end of. Last season was a waste – so this one will have to be especially good.